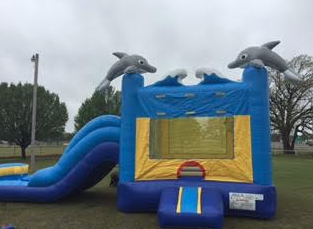 Combo bounce houses are more fun! 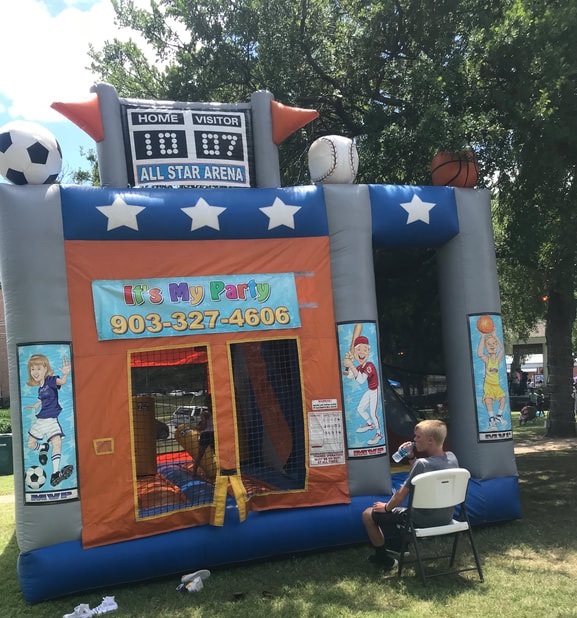 5-1 Sports Combo Bounce House-Every Champion was once a contender that refused to give up. So Jump! 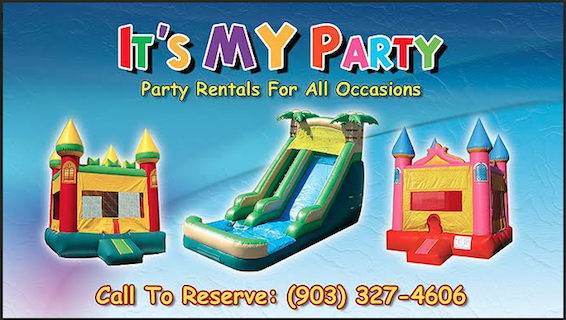 ​$225.00 includes delivery, set up and tear down within a 30 mile radius of Pottsboro, Tx. 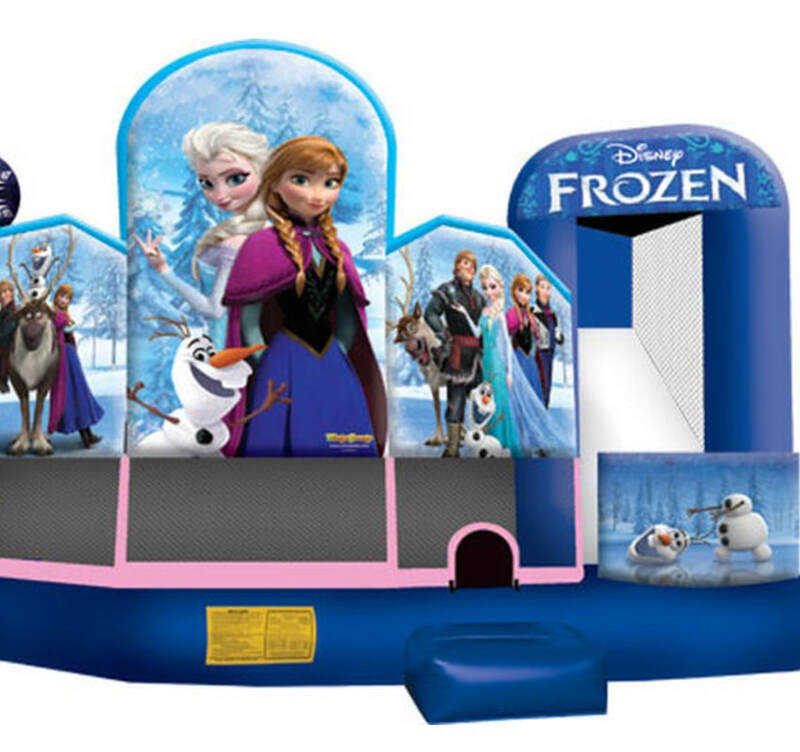 5-1 Frozen Combo bounce House-Let me go, Let me go, Can't hold it back anymore! I want to jump and slide! 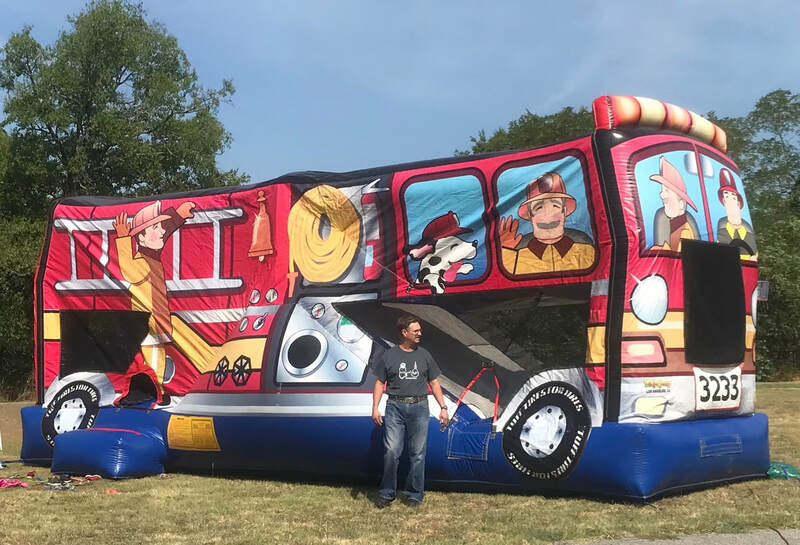 Fire Truck Bounce House Combo-I like to pretend I'm a Fire Truck and scream really Loud! 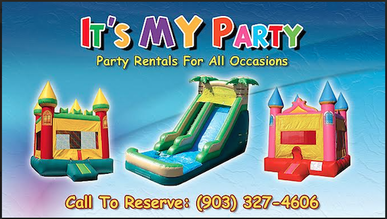 I'm a bounce house and I have a slide. 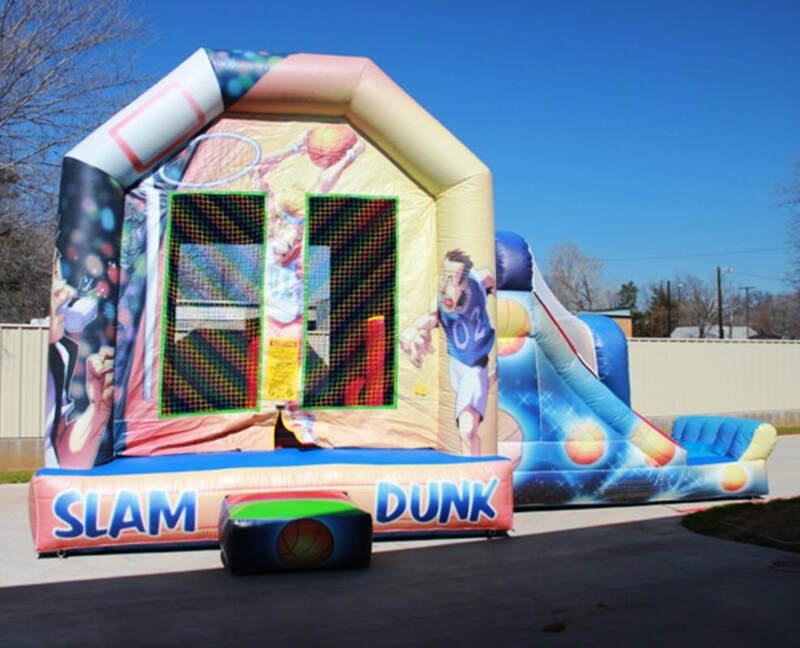 Basket Ball Slam Dunk Bounce House Combo-Eat, Sleep, Dunk-Repeat! Hoop it up! 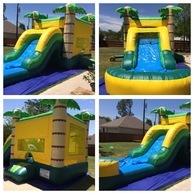 Birthday in Paradise Bounce House Combo With Dry Slide-Bounce, Play basketball inside bounce house with the inflatable goal, and slide down island style. 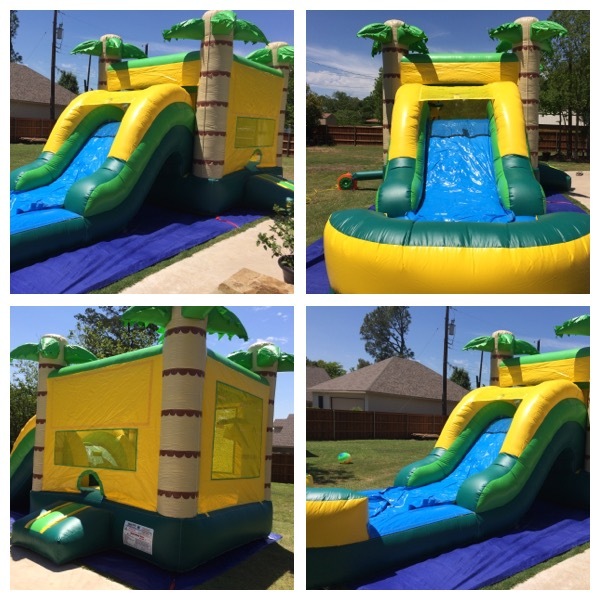 ​$180.00 includes delivery, set up and tear down within a 30 mile radius of Pottsboro, TX. Sea World Bounce House Combo With Dry Slide-Bounce, Play basketball inside bounce house with the inflatable goal, and slide down the mystical sea creature's slide.